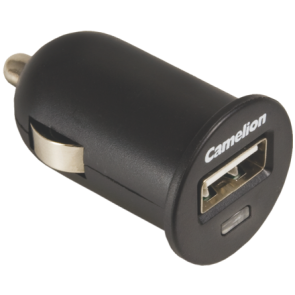 Of course, it differs from the wishes you have, but what matters for each charger is that each battery has its own charging circuit. 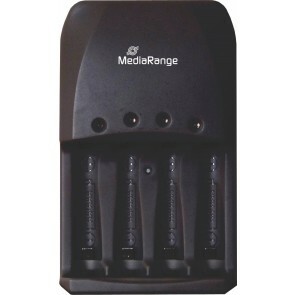 People talk about a 4 channel charger (if there are 4 batteries) and an 8 channel charger (if 8 batteries can go in at the same time). 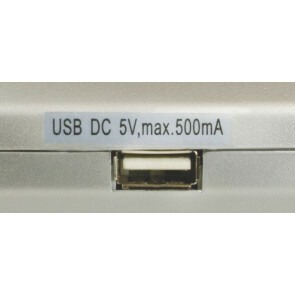 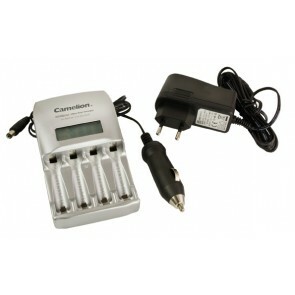 Most chargers charge per set of 2 batteries, you have to put in 2 batteries before charging. 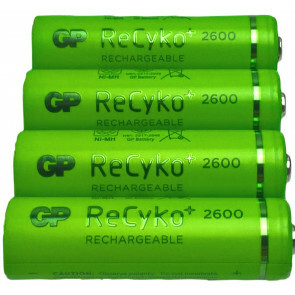 The big disadvantage here is that the batteries must have the same capacity and also have to be just as empty. 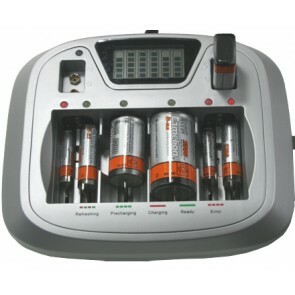 In practice, of course, that never works so that one battery will be completely full while the other is only half loaded. 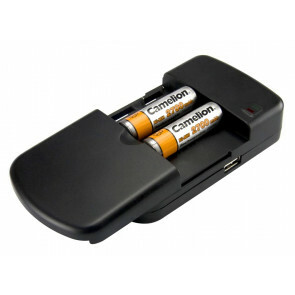 As a result, the device containing the rechargeable batteries reports that they are empty when only one is empty and the other half full. 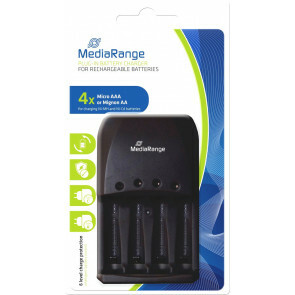 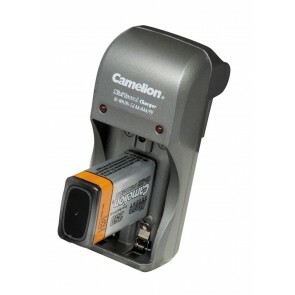 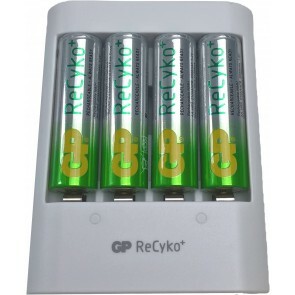 Rechargeable batteries are a very good investment, you save the environment and your wallet. 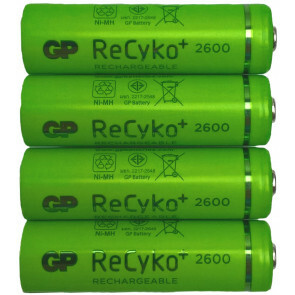 Most rechargeable batteries will be reclaimed with just 3 recharges. 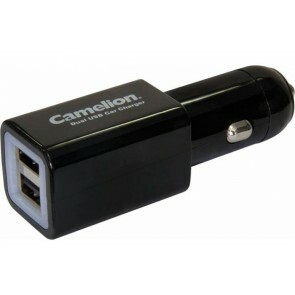 However, avoid annoyance and misery and buy a good charger once that matches your needs. 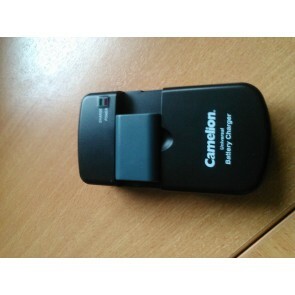 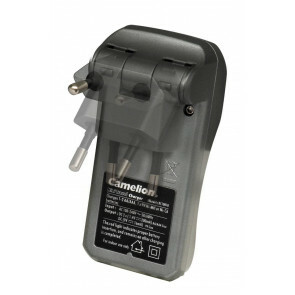 At a reasonable price we can supply a good battery fast charger.